Have you just moved into a new house and have enough boxes to fill your beautiful new dream house? Or has your child finally started to play with the toys, not just the boxes they came in? No matter what life-season has passed for needing that cardboard, there’s always a great reason to have JUSTJUNK’s fast and efficient service professionals help with your cardboard removal! It doesn’t matter if you have a house full of boxes or just a couple, JUSTJUNK is here to heed your call for cardboard pickup! To ensure our services are as stress-free as possible, our fully trained and insured team of professionals do all the lifting, loading and cardboard disposal for you! Just show us what you don’t want to look at anymore and we’ll do the rest! Our prices are guaranteed to be the lowest in the industry! We base our fees on the volume of space your items occupy in our truck. Which is why we provide you with a free, no obligation quote on location to determine the correct price for you! If you’re happy with the quoted price, we’re willing and able to get to work immediately on your cardboard removal! 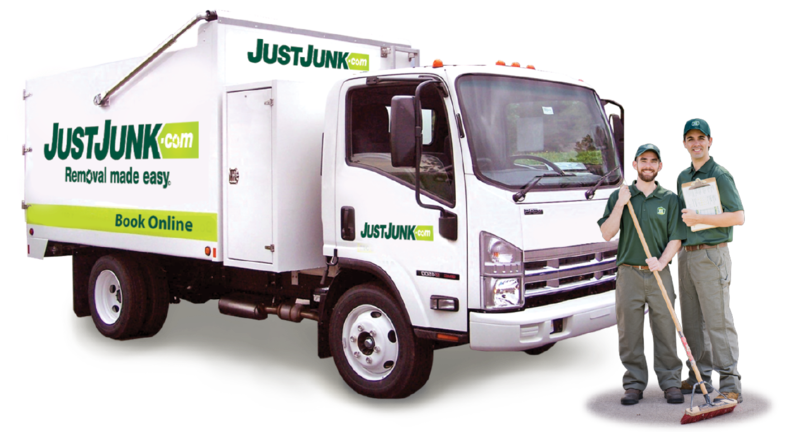 With JUSTJUNK, cardboard hauling is simple! 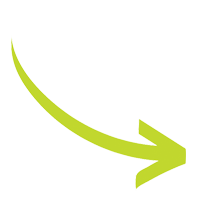 With our same or next day service available, booking can be done at your convenience! Book online today! For more information, please call the friendly members of the JUSTJUNK team today at 1-888-586-5888. 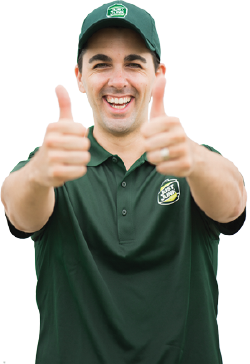 We at JUSTJUNK are happy to be industry leaders in recycling and donation. We pride ourselves on the 60% of waste that we are able to divert from landfills each year! Cardboard is of course, highly reusable for a variety of purposes. Working together with environmental professionals and charities we are happy to offer cardboard recycling to all our cardboard removal customers!